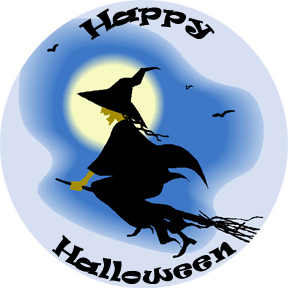 One dozen of our 3" round or 4" rectangular cookies with your choice of our Halloween images or choose an assortment. Delicious and an adorable gift. 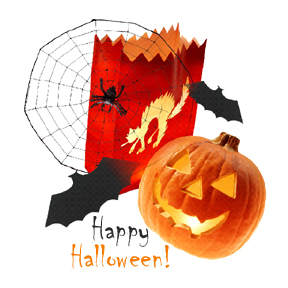 Have us gift box or arrange in a Halloween gift pail.